It’s been three years, but the moment I received my daughter B’s official diagnosis remains as vivid in my memory as the ladybug costume she wore on her first Halloween and the smile on her face when she learned she’d be a big sister. I remember everything about the chair where I sat while the doctor spoke: the uncomfortable dent in the cushion and the wooden arms I kept knocking my elbows against as I tried in vain to comfortably position my pregnant body…. 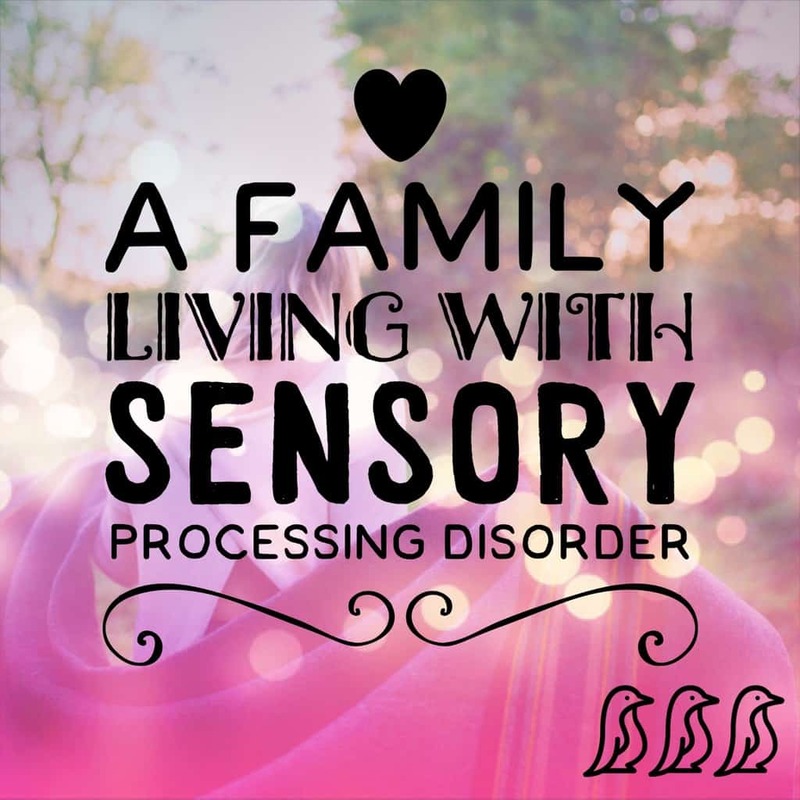 My daughter B has a sensory processing disorder that impacts the way she experiences the world. 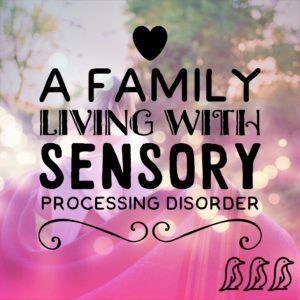 B is not autistic, at least not by today’s standards, but many of her sensory and anxiety issues are typical of autism. 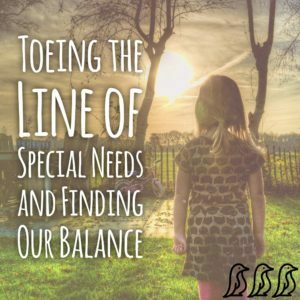 Until recently, children presenting her behaviors remained unclassified and untreated because in so many ways, B is “normal”. She’s highly articulate, charming, and smart as a whip. She also couldn’t pull a shirt over her head until she was nearly five and only recently began walking on her heels. 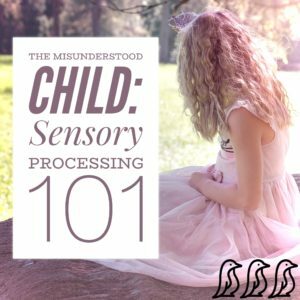 She will go from the happiest kid in the room to a sobbing mess in a nanosecond because of a loud noise or an open banana—apparently bananas are the foulest smelling things on the planet…. I wish I could start my story 19 years ago when my oldest daughter, Michaela, was a baby, but she went undiagnosed until she was 13 years old. 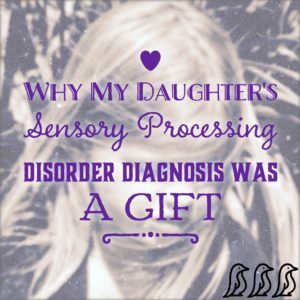 It was not until my youngest daughter, Angie (now 10 years old), was three, that we realized what sensory processing disorder (SPD) was. 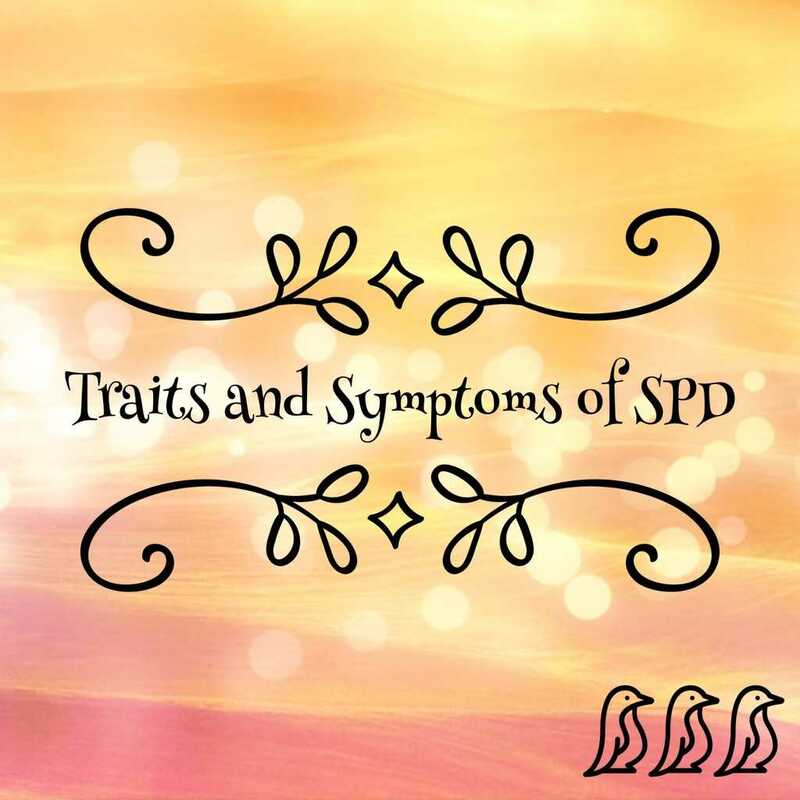 I have read studies that say anywhere from 1 in 20 kids, to as many as 1-6 kids, struggle with SPD. But no matter the correct number, it seems to be growing. 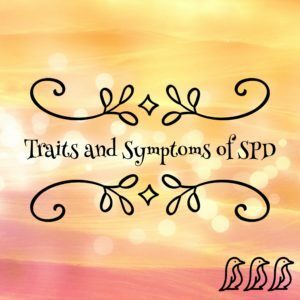 Whether by diagnosis or by educating parents to have their children tested, it seems SPD affects a lot of people around us.